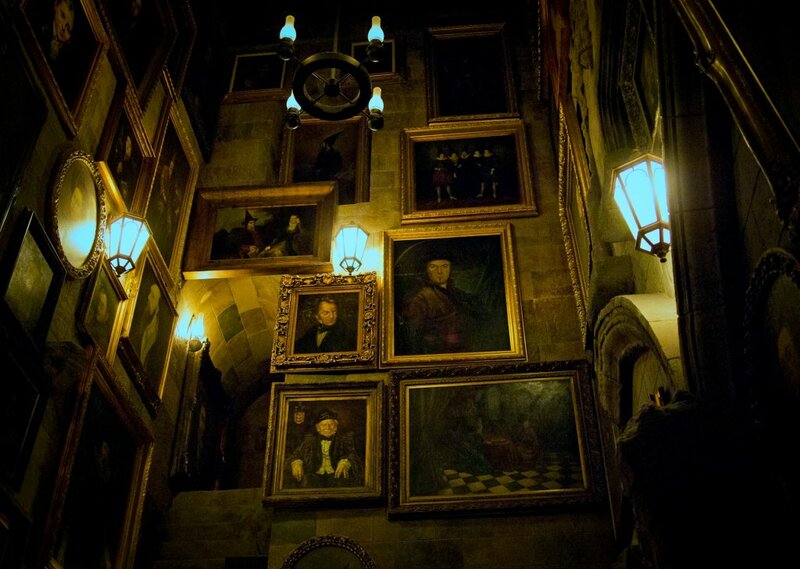 this castle is now in the hands of Death Eaters. The best you can do is to stay in your house hall and do not leave until the next morning. Or perhaps now its time to escape this place?? Comments for "Night at Hogwarts castle"
License details for "Night at Hogwarts castle"